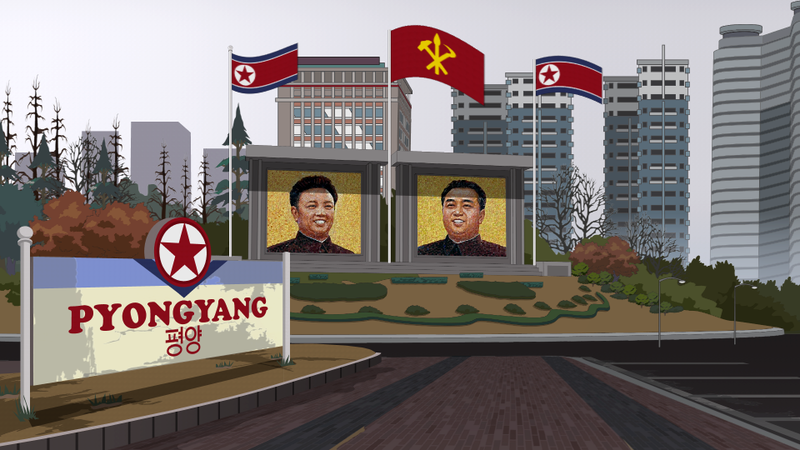 North Korea takes aim at South Park. 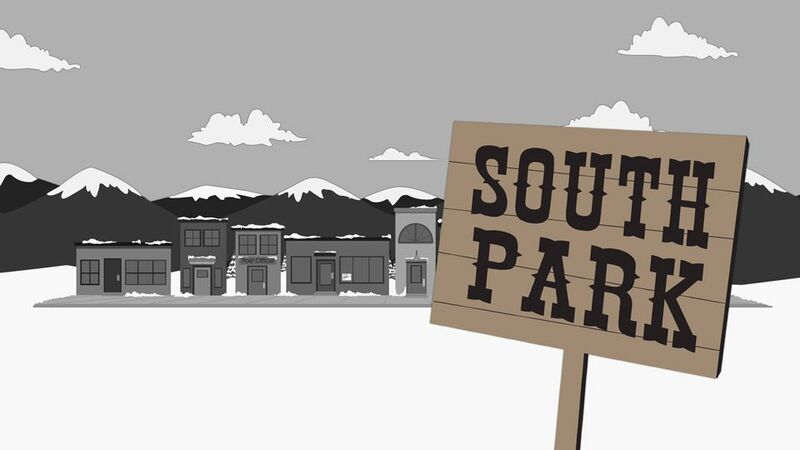 When Tweek is caught in the middle of a petty conflict, it drives his relationship with Craig to the brink. Tweek performs an emotionally-charged song during a school assembly, in which he frantically warns of the growing tensions with North Korea, screaming at the apparent indifference of everyone. The boys urge Craig Tucker to calm Tweek's anxiety, but Tweek is further panicked by President Garrison's aggressive tweets to North Korea. Craig suggests sending cupcakes to North Korea to calm him down. Meanwhile, Cartman and Heidi Turner have resumed dating after Cartman claims that Heidi was suicidal. 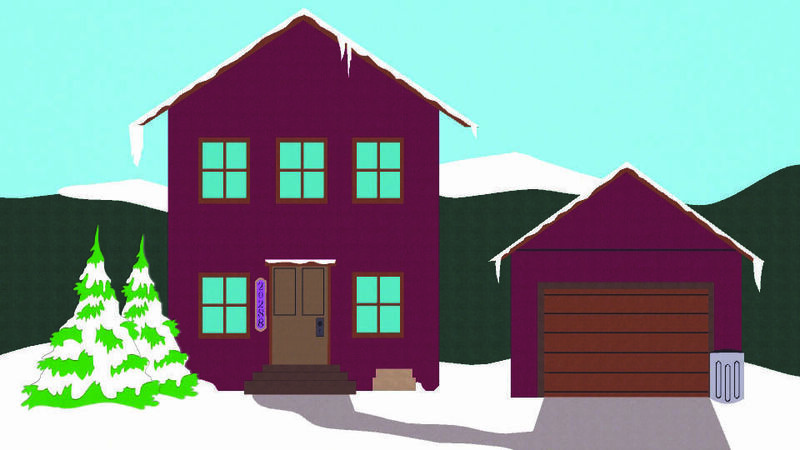 However, Heidi gives Stan a voicemail by Cartman telling Heidi that he would commit suicide if she did not take him back. Heidi asks Stan to keep the voicemail secret but he shares it with the boys anyway. Cartman decides to raise awareness for his planned suicide but is told by PC Principal that the school is raising awareness for distracted drivers instead. Tweek is calmed to learn that Kim Jong-un enjoyed the cupcakes he sent him, but his anxiety returns when Garrison goads North Korea by claiming that Tweek likely defecated in the batter. Cartman performs a song at school to raise awareness of his plans to commit suicide, but a student is hit by a driver distracted by the President's tweets. Cartman and Heidi campaign to raise awareness of distracted driving outside a store, but Cartman keeps telling passersby that he will kill himself if they do not get others involved. Heidi realizes that he is only interested in participating in this activity in order to get attention for himself. North Korea fires a nuclear missile over Tweek's house, panicking Tweek further. 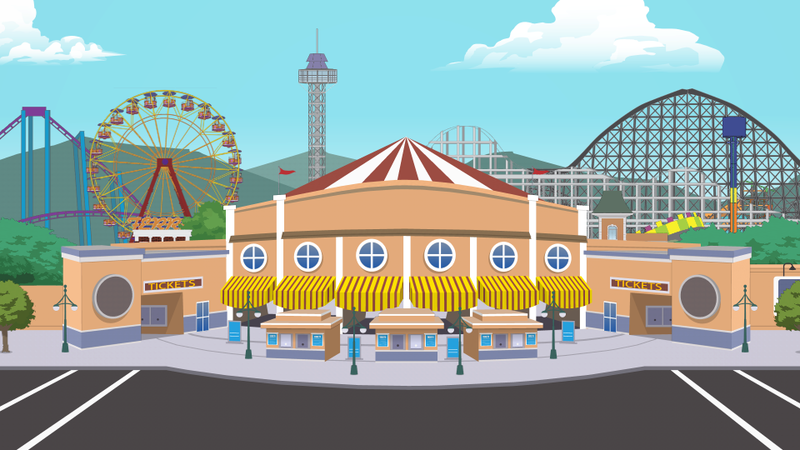 Craig takes Tweek to an amusement park to calm him, but their whereabouts are tweeted by Garrison, leading to more vehicular fatalities and injuries by drivers distracted by Garrison's tweets. When Craig continues his efforts, Tweek angrily says that Craig's constant use of logic and geopolitical facts is not what he needs, which frustrates Craig himself. 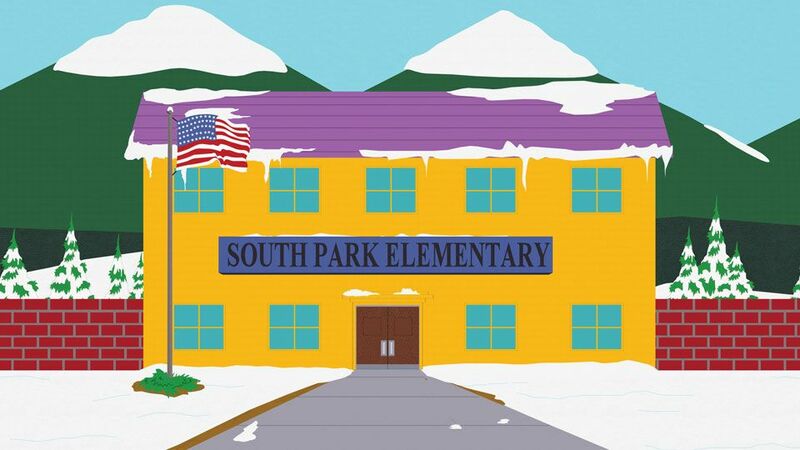 During lunch at school, a memorial service is announced for the students killed by distracted drivers, but Cartman interrupts this to announce a gathering for suicide awareness, saying he may commit suicide during it. 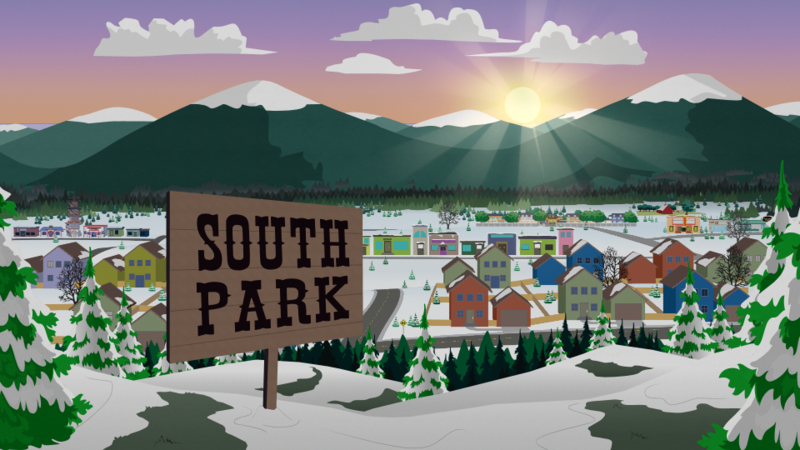 Heidi tells Cartman to stop his selfish behavior, and when Cartman questions what the memorial service will solve, Heidi says that it does not aim to solve a problem, but that people in pain sometimes need help sorting out their emotions in order to properly express them, rather than quick answers. 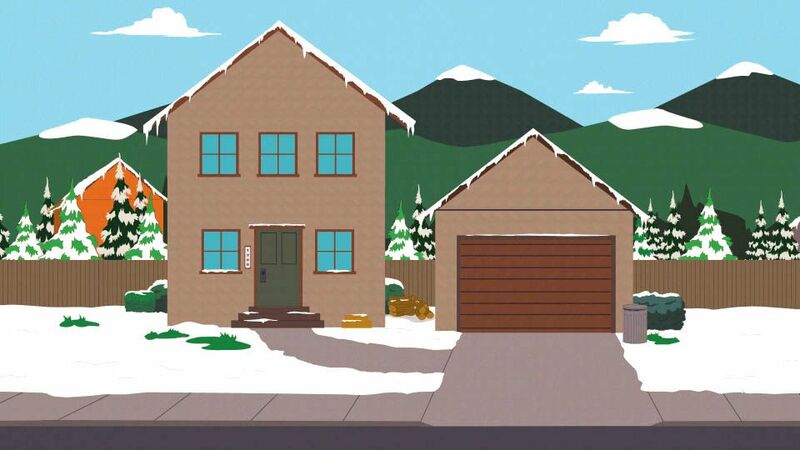 This prompts an epiphany for Craig, who rushes to Tweek's house. Instead of arguing with evidence or reasoning why his fears of North Korea are unfounded, he shows sympathy for Tweek, who is then able to express that he feels scared, alone and powerlessness. Tweek's anxiety subsides, and he conceives an idea. At a school assembly, Tweek and Craig perform a song, "Put it Down", which urges people not to use their mobile devices if they are elected the President, prompting members of the public to pledge not to do so. Cartman interrupts the song, joyfully declaring that he will not kill himself. Tweek Tweak is not depicted drinking coffee at any point during the episode. Fidget Spinners, originally designed for children with disabilities to help them focus, became a popular fad among children the summer before this episode aired.